Another British Columbia immigration program has been created. 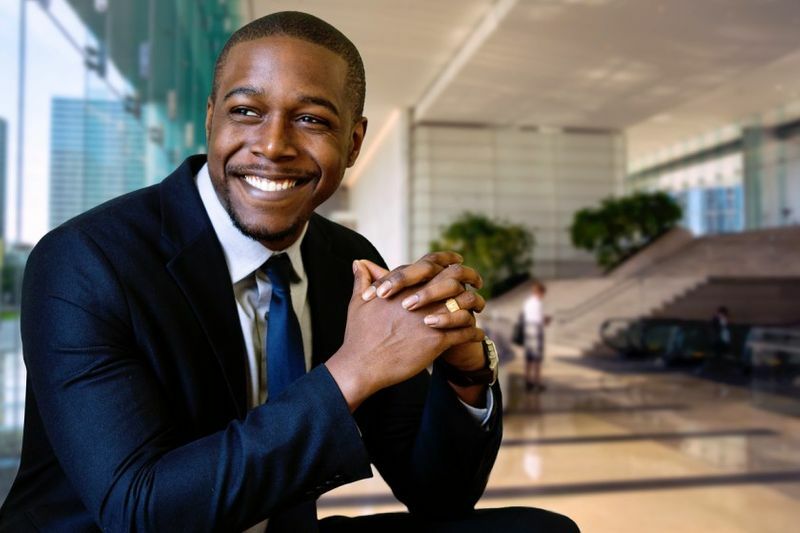 The Entrepreneur Immigration Regional Pilot plans to invite entrepreneurs when it opens in January, 2019! 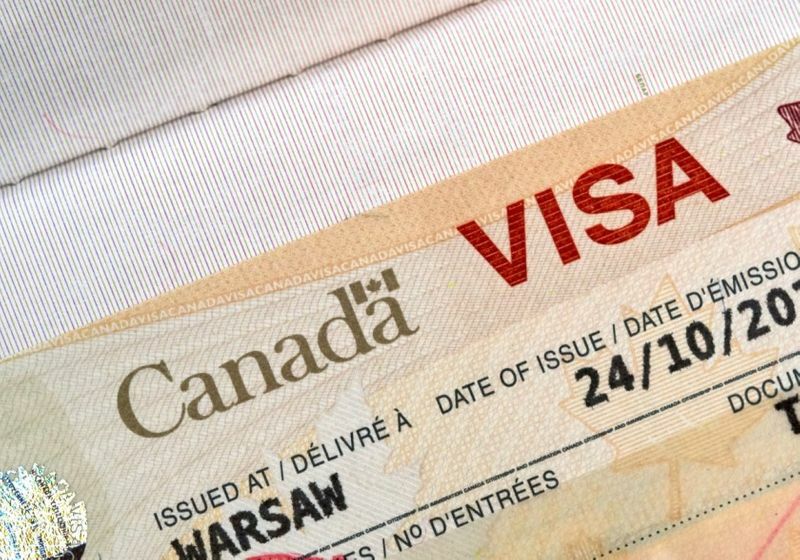 British Columbia Immigration has revealed that they are creating a brand new visa program for Entrepreneurs. The British Columbia Provincial Nominee Program (BC PNP) Entrepreneur Immigration Regional Pilot aims to attract skilled entrepreneurs into smaller areas of BC to help foster and grow local economies. The Regional Pilot program is for entrepreneurs who want to start their own business in the province. If you want to purchase an existing BC business, then you can apply under the Entrepreneur Immigration category of the program. If you have the right qualifications and work experience, you could qualify for this brand new British Columbia immigration program to help you become a permanent resident of BC. Why Did BC Create This Pilot Program? Currently, BC is facing an aging population and needs talented immigrants to help their economy boom. Because of this problem, BC created the Entrepreneur Immigration Regional Pilot Program to help local communities find talented entrepreneurs to bring job creation and growth to local sectors and services. Immigration training will be given to community representatives who will help interview potential applicants who come to the province for exploratory visits. Successful applicants can then receive a referral if their business idea is great for the local economy. If you apply for the Entrepreneur Immigration and not the Regional Pilot program, then you would need to have a networth of at least $600,000 and an investment of $200,000! This makes the Regional Pilot a much easier program to qualify for. Just remember, under the Regional Pilot you must be an active owner and be involved in the daily running of your company. You must also spend at least 75% of your residence in the province in order to apply for a nomination later on. What is an Exploratory Visit? An Exploratory visit is when you travel personally to British Columbia to present your business idea to the located community head. This representative will listen to your plan and can create a referral form to help with your application through the BC PNP registration process. You will be scored based on the Regional Pilot grid assessment. This grid scores you out of a potential 200 points. Those who score the highest will be invited to submit a full application to the BC PNP through draws that invite new monthly applicants. When Does the Regional Pilot Program Open? BC has not given an exact date when it plans to launch the new Regional Pilot Program but they have stated that it should be opened to applicants in early January, 2019. 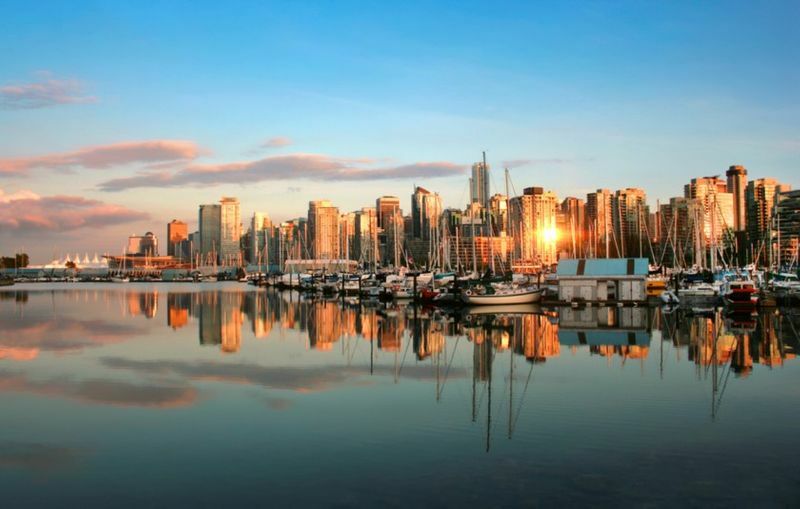 The Regional Pilot program will run for at least two years and depending on its success, may become a permanent British Columbia immigration program! BC is also planning to create an information session for communities on 6 December, 2018 to discuss the pilot program. Can You Qualify for British Columbia Immigration? Don’t know how to start your immigration? We can help. Just complete your signup form to get in touch with immigration professionals. Discover how you can start your British Columbia immigration.